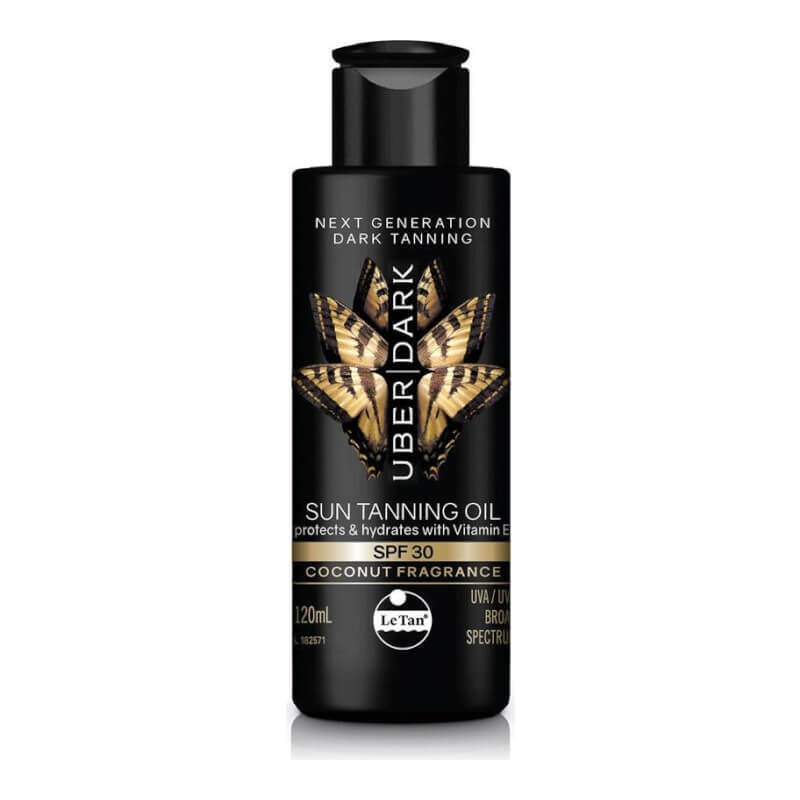 This SPF30 coconut sun tanning oil protects and hydrates, helping to achieve a darker golden tan while defending against dryness and peeling. Formulated with Vitamin E to hydrate skin while in the harsh Australian sun. INGREDIENTS: Active ingredients:Octyl methoxycinnamate 7.00% w/w, 4-methylbenzylidene camphor 4.00% w/w, octocrylene 4.00% w/w, butyl methoxydibenzoylmethane 4.50% w/w. WARNING: Avoid contact with eyes. Test on small area of skin. If irritation occurs discontinue use. Do not expose babies less than 6 months old to the sun. Avoid prolonged sun exposure. Wear protective clothing, hats & eyewear when exposed to the sun. Store below 30 degrees.